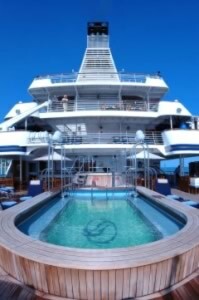 The mega motor yacht SEA DREAM I and II is available for charters in Greece Greek islands Mediterranean and Caribbean in winter for your sailing holidays. 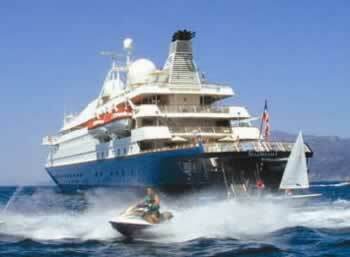 The sister Mega yachts Sea Dream I and Sea Dream II are large luxury mini cruise yachts that accommodate 110 guests in 55 specious cabins and offer a unique opportunity to charter for either the grand family reunion, for that very special occasion, or in the business world the chance to hold a corporate conference in complete privacy. 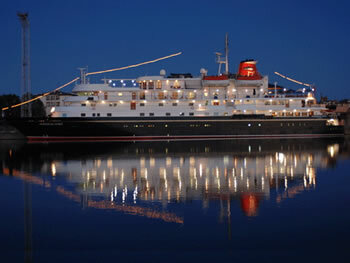 Equally, used as a floating hotel they would make the ideal base for those out of the way film shoots where accommodation can be non existent. 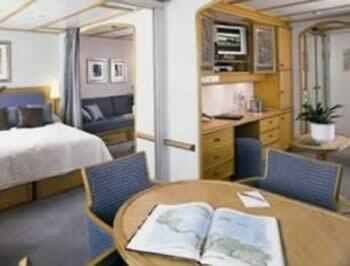 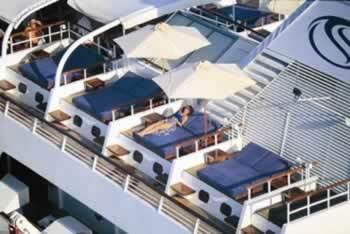 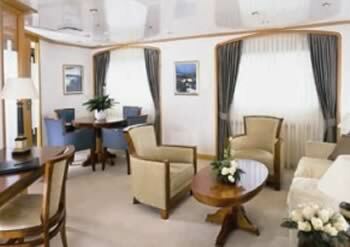 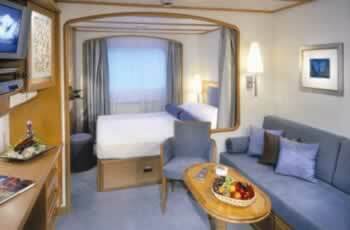 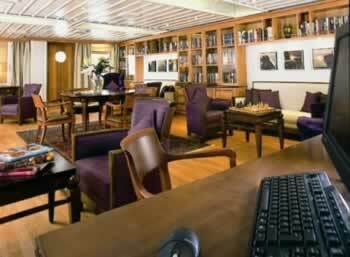 Naturally you can book a cabin on the Sea Dreams scheduled cruises in the Mediterranean and Caribbean. 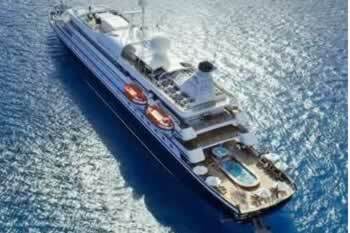 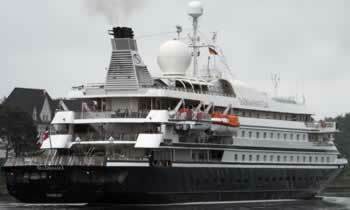 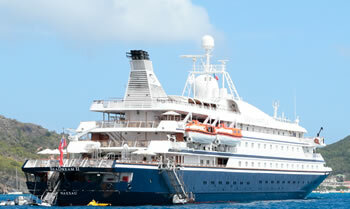 Both mega motor yachts SEA DREAM 1 and II are the perfect mini cruise ships! 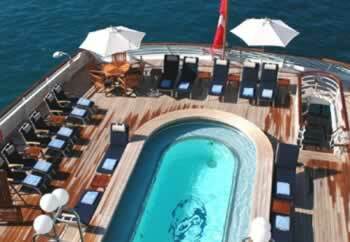 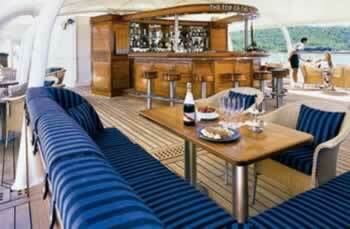 Superb for your sailing holiday cruises and Magnificent for corporate charters or shared charters!